What is an apex predator and which one is being described? Animals at the top of the food chain ar know as 'apex predators'. The shark is an apex predator. Sharks are built to hunt - they can smell one drop of blood in 100 litres of water and have can sense prey within their electromagnetic field. 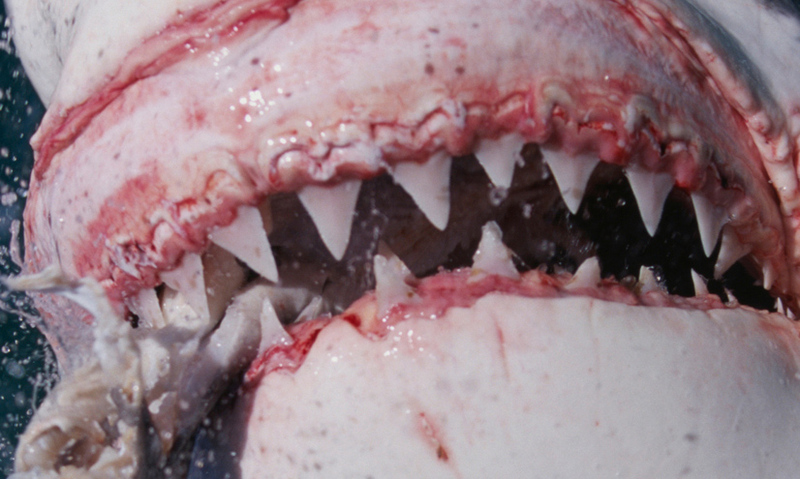 Can you guess this apex predator's identity?